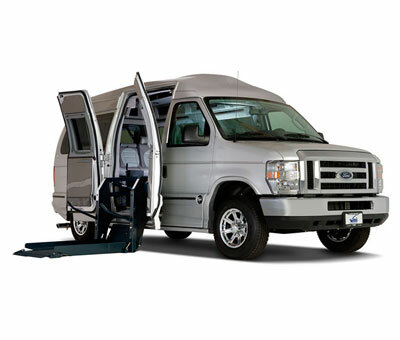 Seats up to four (4) people able-bodied, and one using manual or power wheelchair. 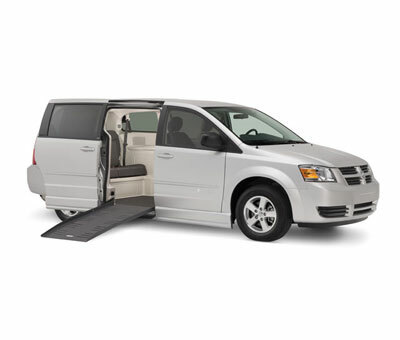 Seats up to seven (7) people able-bodied, and one using manual or power wheelchair or six (6) people able-bodied, and two using manual or power wheelchair. Seats up to five (5) people able-bodied, and one person using manual or power wheelchair. We are now servicing the following areas for an additional Pickup & Delivery Fee. Select a Pickup location closest to the following areas and you will be given an option to add these areas as either a pickup or drop off location once you select a vehicle. 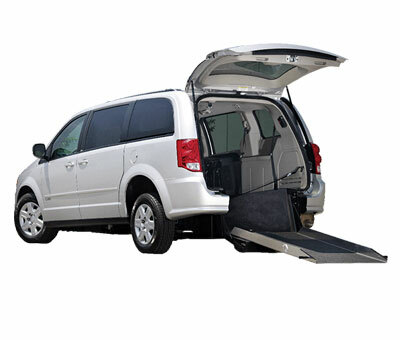 We will deliver your wheelchair accessible van almost anywhere in Florida, additional delivery charges may apply.